In the garden of both my parents and grandparents, we had many raspberry bushes. When I was little, I enjoyed playing hide and seek in my grandparents’ garden, full of berries and vegetables. The climbing beans and peas growing on their poles were especially suited to the task! And I loved their curling tendrils. Nothings says summer more to me than raspberries. Pink and velvety. 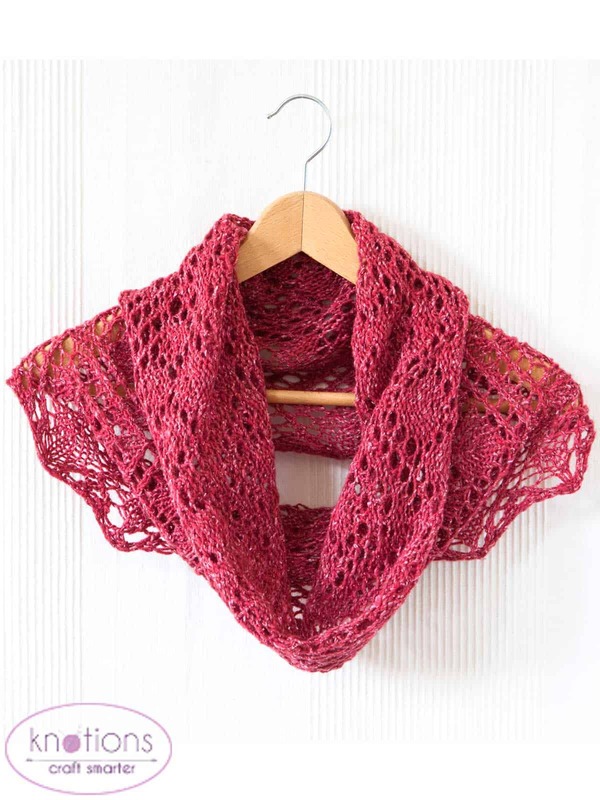 The Raspberry Bush cowl is a play of lines like vines, and diamonds like leaves and berries. The cowl is worked with a summer silk blend, thick enough to knit up quickly and add some flair to your evening outfit in no time. But feel free to use a thinner yarn. The cowl will look equally good! 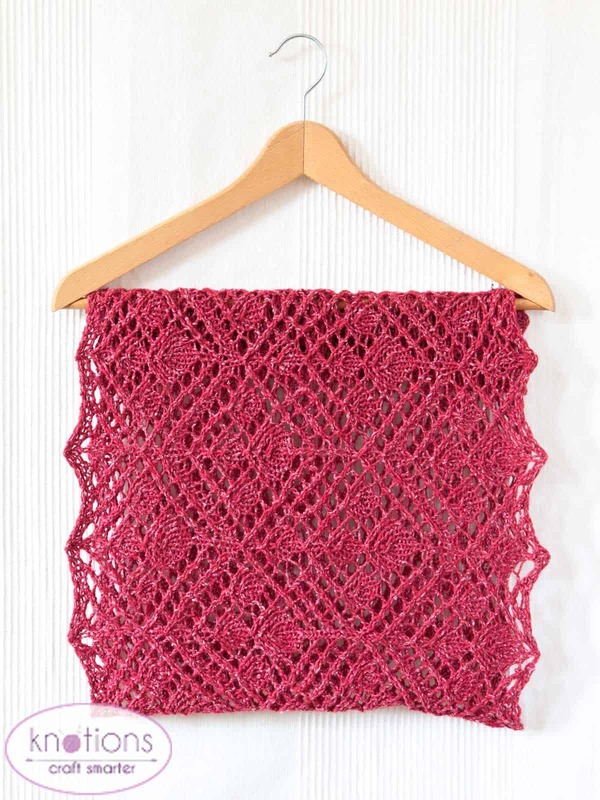 This section lists the video tutorials that are relevant to the Raspberry Bush cowl. 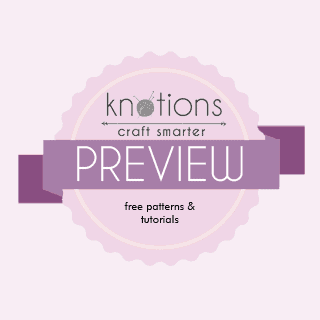 The tutorials demonstrate how to work stitches (from basic to more advanced). 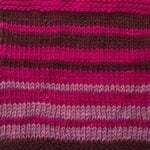 They also show how to work a specific part of the pattern if necessary and provide some tips, for example for unknitting (tinking), if necessary. Loose CO for lace, why we need it and how to estimate the length of the CO tail. Louisa Harding Yarns Esquel (Aran; 60% Merino wool, 20% Llama, 20% Silk; 97 meters/106 yards per 50 grams); 3 balls (one might not need the 3rd ball); sample uses 99.5 grams in color 008 Berry. 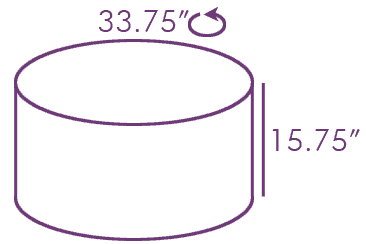 Circumference (c): 33.75 inches /86 cm, height (h): 15.75 inches /40 cm, see schematic. US size 7 (4.5 mm) 32 inches/80 cm circular needle or size to obtain gauge. 17 stitches and 25 rows = 4 inches /10 cm in Stockinette stitch, unblocked. 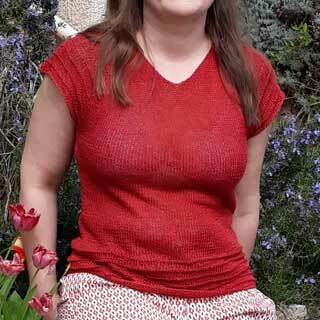 11 stitches and 25 rows = 4 inches /10 cm in stitch pattern B – Leaves & Berries, blocked. Removable stitch markers: 1 in color A (beginning-of-round marker), 5 in color B (optional). Tapestry needle. Blocking pins. Blocking wires (optional). MvL – move the marker one stitch to the left as follows: k1, rmB, k1, pmB (resulting in placing the marker after the first stitch of each repeat). Extra instructions for chart knitters only: for the last repeat of the round, slip the very last stitch before the BOR marker (this stitch has been worked already). The very last repeat of the round is thus worked as: k15, sl1 pwise wyib. 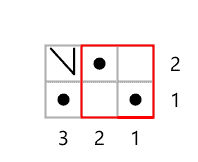 This pattern is worked in the round. The stitch count remains constant throughout stitch Pattern B – Leaves & Berries. For a loose long-tail CO, spread the stitches out with the index finger while casting-on, keeping the spacing between the stitches constant – see our tutorial for more information on this. 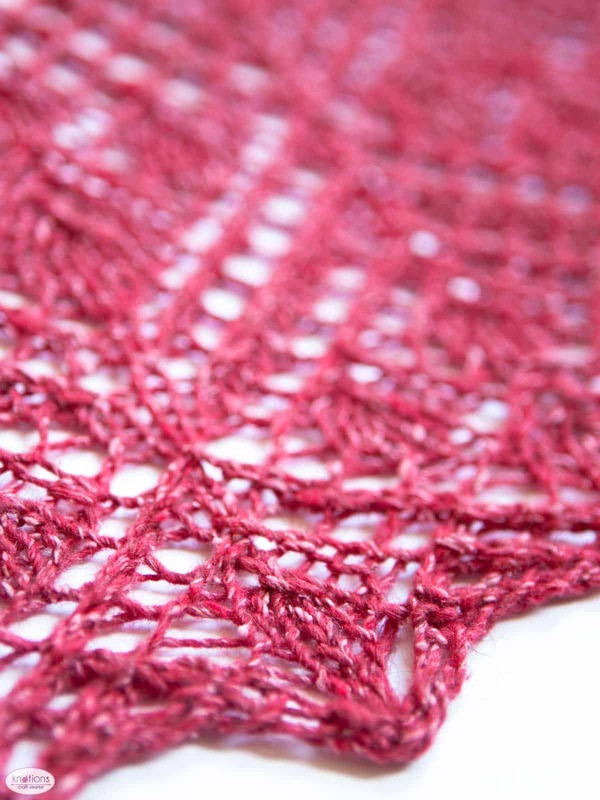 When using the optional markers, place them between the stitch-pattern repeats: every 16 sts. On all rounds, slip the markers as they present unless stated otherwise. Note that on Rounds 8, 10, 12, 18, 20, 24, 30, 34 of stitch Pattern B – Leaves & Berries, all markers have to be moved one stitch to the left to allow for working the double decrease on the next round (16th stitch). This results in placing each marker after the first stitch of each repeat. The beginning of round marker is moved one stitch to the left as well. When done moving the markers, there are still 16 sts between the markers. 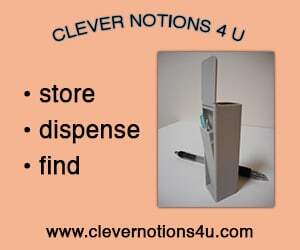 To facilitate the moving process, use removable markers or, if confident, use only the beginning of round marker. In the latter case, ignore the MvL stitches and knit across the round. 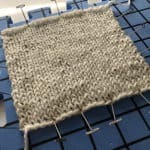 Extra instructions for chart knitters only: When working a round with a MvL, for the last repeat of the round, slip the very last stitch before the BOR marker (this stitch has been worked already). The very last repeat of the round is thus worked as: k15, sl1 pwise wyib. Using long-tail CO, loosely cast on 95 sts. PmA and prepare to join in the round as follows, being careful not to twist: work the very first stitch of the body (stitch 1 of Stitch Pattern A – Edging (begin) is a purl stitch) with both the tail and live yarn (being careful to treat this stitch as one stitch on the next round). Work Pattern A – Edging (begin) once – 2 rounds, 96 sts. Place markers of color B between the repeats of Pattern B – Leaves & Berries (every 16 sts) if desired. The chart and written instructions assume that you have. If you haven’t, please disregard these. Work the following stitch pattern repeating it across the round (with the given CO number the pattern fits in 6 times across the round). Work Rnds 1 to 46 of Pattern B – Leaves & Berries twice – 92 rounds. Work Rnds 1 to 2 of Pattern B – Leaves & Berries once more – 2 rounds. Remove markers of color B on the very last round of Pattern B – Leaves & Berries if necessary. Work Pattern C – Edging (end) once – 2 rounds, 95 sts. Rnd 1: K1, *k1, slip 2 sts back to left needle, k2togtbl, repeat from * to end of round, rmA. Cut yarn and pull end through last stitch. Weave in and secure all ends. Wash and block to final measurements. With the cowl lying flat, use blocking pins to open up the lace, get the short edges straight and form the peaks on the long edges. If, after blocking, the cowl has creases because it laid flat, gently steam-block the creases placing a damp cotton cloth between the cowl and the steam source. Check the blocking photographs. Make the cowl larger or smaller by casting-on more or less stitches. Use a multiple of 16 sts. 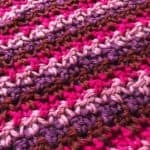 The sample uses 6 repeats of the stitch patterns per round. Adjust this number to the desired target circumference. Make the cowl taller or shorter by working more or less rounds. For example, add repeats of Pattern A – Edging (begin) and Pattern C – Edging (end) to make the edgings taller, or add or remove repeats of Pattern B – Leaves & Berries. 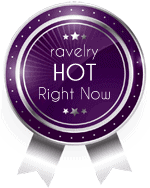 If running short on yarn, stop after Round 2, 14, 26, or 36 of Pattern B – Leaves & Berries. Then proceed to work as instructed to complete the cowl. The sample shown used on average 1 gram per round and 5 grams for Pattern C – Edging (end) and the BO. As the yardage needed varies heavily from knitter to knitter, use a scale to determine the yardage needed per round. For the BO, reserve at least three times the yardage needed for one round. Rnd 1: *p1, k1, repeat from * to last st, p1 — 95 sts. Rnd 2: *k1, p1, repeat from * to last st, kfb — 96 sts. Rnd 1: *Sm, (yo, ssk) 3 times, yo, sk2p, (yo, k2tog) 3 times, yo, k1, repeat from * to end of round. Rnd 2: *Sm, k16, repeat from * to end of round. Rnd 3: *Sm, k1, yo, ssk, yo, sk2p, yo, k3, yo, k3tog, yo, k2tog, yo, k2, repeat from * to end of round. Rnd 5: *Sm, k2, yo, sk2p, yo, k5, yo, k3tog, yo, k3, repeat from * to end of round. Rnd 7: *Sm, k3, yo, ssk, yo, k1, sk2p, k1, yo, k2tog, yo, k4, repeat from * to end of round. Rnd 8: MvLbeg, *k14, MvL, repeat from * to last 16 sts, k15, sl1 pwise wyib. Rnd 9: *Sm, k2, yo, k1, yo, ssk, yo, sk2p, yo, k2tog, yo, k1, yo, k2, sk2p, repeat from * to end of round. Rnd 11: *Sm, k1, yo, k3, yo, ssk, k1, k2tog, yo, k3, yo, k1, sk2p, repeat from * to end of round. Rnd 13: *Sm, (yo, k5, yo, sk2p) twice, repeat from * to end of round. Rnd 15: *Sm, k1, yo, k1, sk2p, k1, yo, k3, yo, k1, sk2p, k1, yo, k2, repeat from * to end of round. Rnd 17: *Sm, k2, yo, sk2p, yo, k5, yo, sk2p, yo, k3, repeat from * to end of round. Rnd 19: *Sm, k1, yo, (k2tog, yo, k1) twice, yo, ssk, k1, yo, ssk, yo, k1, sk2p, repeat from * to end of round. Rnd 21: *Sm, yo, k2tog, yo, k1, k2tog, yo, k3, yo, ssk, k1, yo, ssk, yo, sk2p, repeat from * to end of round. Rnd 23: *Sm, k2tog, yo, k1, (k2tog, yo) twice, k1, yo, ssk, (yo, ssk, k1) twice, repeat from * to end of round. Rnd 25: *Sm, yo, k1, (k2tog, yo) twice, k3, (yo, ssk) twice, k1, yo, sk2p, repeat from * to end of round. Rnd 27: *Sm, k1, (k2tog, yo) twice, k5, (yo, ssk) twice, k2, repeat from * to end of round. Rnd 29: *Sm, (k2tog, yo) twice, k7, (yo, ssk) twice, k1, repeat from * to end of round. Rnd 31: *Sm, yo, k2tog, yo, k1, yo, k2, sk2p, k2, yo, k1, yo, ssk, yo, sk2p, repeat from * to end of round. Rnd 33: *Sm, k2tog, yo, k3, yo, k1, sk2p, k1, yo, k3, yo, ssk, k1, repeat from * to end of round. Rnd 35: *Sm, (yo, k5, yo, sk2p) twice, repeat from * to end of round. Rnd 37: *Sm, k1, yo, k1, sk2p, k1, yo, k3, yo, k1, sk2p, k1, yo, k2, repeat from * to end of round. Rnd 39: *Sm, yo, ssk, yo, sk2p, yo, k5, yo, sk2p, yo, k2tog, yo, k1, repeat from * to end of round. Rnd 41: *Sm, k1, (yo, ssk) twice, yo, k1, sk2p, k1, (yo, k2tog) twice, yo, k2, repeat from * to end of round. Rnd 43: *Sm, (yo, ssk) 3 times, yo, sk2p, (yo, k2tog) 3 times, yo, k1, repeat from * to end of round. Rnd 45: *Sm, k1, (yo, ssk) 3 times, k1, (k2tog, yo) 3 times, k2, repeat from * to end of round. Work from Chart Pattern C – Edging (end) or from written instructions below. You can remove the stitch markers when working Round 1. Rnd 1: *p1, k1, repeat from * to last 2 sts, p2tog — 95 sts. Rnd 2: *k1, p1, repeat from * to last st, k1. 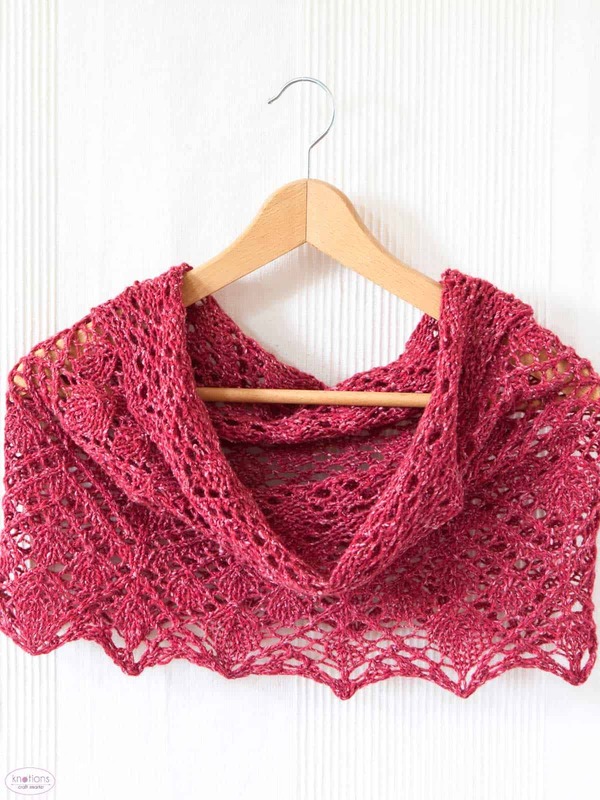 Skeinwalker took on knitting during her end-of-year vacation in 2013 and decided to knit the garments she wanted to wear but could not find in the stores. 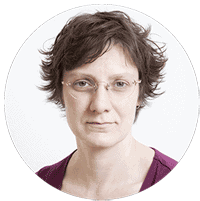 Since then, she has knit dozens of sweaters, cowls and shawls and she combines designing knitwear with her work at a software company. As an ex-computer scientist, ex-art kid and ex-freelance photographer, she is drawn to structure, architecture, colour and composition. Simplicity and minimalism in construction for maximum effect are what she is looking for in her designs. Connect with Skeinwalker on Instagram and Facebook under the name Skeinwalker or see her designs on Ravelry. She’ll love to see what you are making! Would you like to receive news about Skeinwalker’s designs? Then feel free to subscribe to The Explorers Weekly, Skeinwalker’s weekly newsletter, for tips, news, coupons, KALs and more! 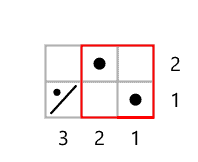 Why can’t you provide a legend/stitch pictograph for your charts? I think you mean a key? If so, that’s missing and is an oversight. I’ll address that tomorrow morning. I’m so sorry about that! In the mean time, let me know if there’s a symbol you’re confused about. the key is there now! again, please accept my apologies. it was truly an oversight! Thank you for sharing your lovely work. Is there a PDF of this pattern available for easy printing? there’s a PDF automatically available for EVERY knotions pattern. it’s available just to the upper right of the pattern. from that you can actually choose what not to remove from the PDF so you only get what you want. but by default it’s all there so you can also just use it as is. I think we somehow need to make it more obvious because you’re not the first person to miss it.